Maybe you want to engage a professional book strategist to ensure your nonfiction work succeeds in provoking a movement? Or enhancing your influence? 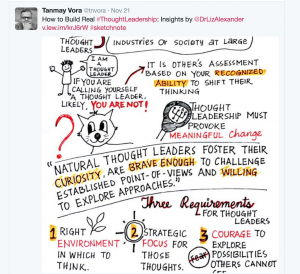 Showcasing thought leadership? 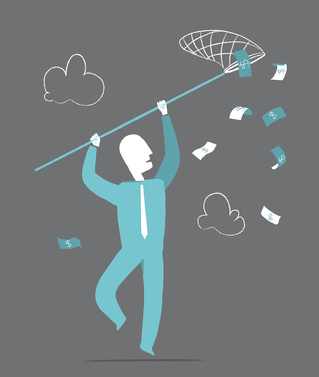 Boosting your business — or all of the above? Ever wondered how to pay for such a service? That’s what a client of mine decided to do when unexpected expenses threatened to delay our work together. Rather than risk seeing her VERY good, unique idea get picked up and executed by someone else, we talked about how she might create an Indiegogo crowdfunding campaign. That money would help pay for the project, from my fees to her self-publishing and marketing costs. There are pros and cons to choosing which crowdfunding site to opt for when raising money to support a book project. That’s not the purpose of this post. 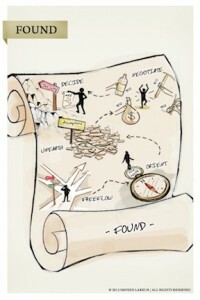 What is, are some of the creative ways in which you can reward your donors. Because one of the things that stumped my client was how to create sufficient donation levels. Each offering something differentiated, that was relevant and of value. Supporter: Sometimes folks just want to give, and don’t expect anything in return. Consider including a “no thought necessary” donation of $1, $2, or even $5, for which the individual receives your emailed thanks. Personal thank you letter: Send people who donate $5 – $10 to your campaign a personalized note or letter. Digital book: Now we come to the different ways in which you can reward your donors with different formats of your book. The least of which might be the ebook (say, $10 donation). 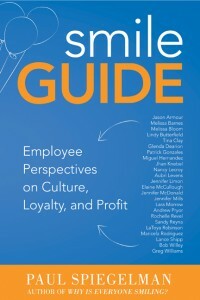 Paperback copy: The benefit of receiving a physical copy is that the donor can have a book signed with your name. Emphasize how recipients get the “first batch” or copies in advance of general publication. Hardback or personalized paperback: When someone donates $20-$30, send them a signed copy of your book with their name and a personal message. You can always ask them if they want to specify the message (as many authors do when engaging in book signings at bricks and mortar stores). Bundles of books I: For a donation level of $75 to $100, you can reward these more generous individuals with a batch of books, each signed or (for the higher sums) with different personal messages in each one. Bundles of books II: If you’re already a published author — especially if you have an established following — you might bundle your latest book with past titles. For example, had I wanted to generate a pot of money to pay for the re-issue of The Book of Chakra Healing (which my publisher did, 15 years after the first version came out), I could have bundled it with the equally popular The Book of Crystal Healing. Or even my other books, The Healing Energies of Earth, and Awaken Your Goddess, that share the same high production values. Marketing/promo items: Otherwise known as “tchotchkes,” these inexpensive promotional items range from stickers, badges, tote bags, pens right up to bigger items like T-shirts and mugs. All of which could feature your book title, especially if it’s a catchy and clever one. Remember to choose things in keeping with the theme of your book. A book involving foreign travel — maybe your memoir about circumnavigating the globe in one year on $1 a day — might lend itself nicely to a brightly colored luggage identifier, for example. There are plenty of online stores that specialize in a wide variety of inexpensive ideas, such as this one. The logo we created for our Slow Content Movement could be made into stickers or badges or applied to T-shirts, etc. 9. Posters/infographics I: One of the items Craig Badings and I created after the launch of our book #Thought Leadership Tweet was a branded infographic. We had these made into posters. While I was waiting at OfficeMax, one of the creative people in the printing department went ahead and produced a few sample laminated bookmarks for me. These are the kinds of useful little extras that could be included in other bundles to “up” the donation level in some small way. 10. Posters II: Some book covers are just so gorgeous they warrant posters being made of them. 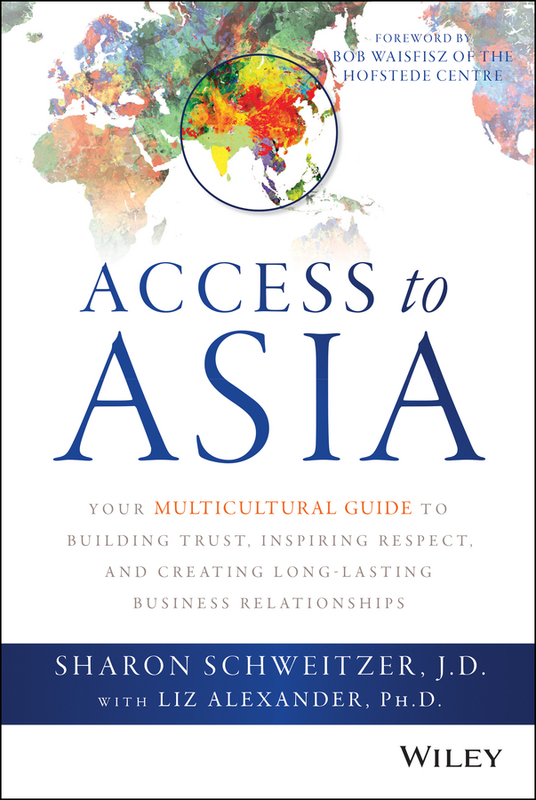 As co-authors of Access to Asia, Sharon Schweitzer and I were especially thrilled with the work our publishers did on the cover of that book. One idea, if your book has anything to do with the globe, is to have a lovely wall chart made of the world…again, something that can added to the other bundles of “goodies” to differentiate donor levels. 11. Postcards I: My friend, Rajesh Setty, included a beautiful set of postcards with his latest book entitled Gratitude. This is a particularly popular idea for crowdfunding campaigns related to heavily illustrated or coffee table books. 12. Postcards II: Naveen Lakkur, with whom I co-authored FOUND: Transforming Your Unlimited Ideas into One Sustainable Business, commissioned some beautiful illustrations that look especially attractive — because they are in color — in the digital version of our book. This is another way in which you might offer limited edition rewards to some of your higher paying donors. 13. Sketchnotes: Another visual idea is one that a good friend of mine, Tanmay Vora uses to good effect to attract attention to his blog posts and reviews of books. 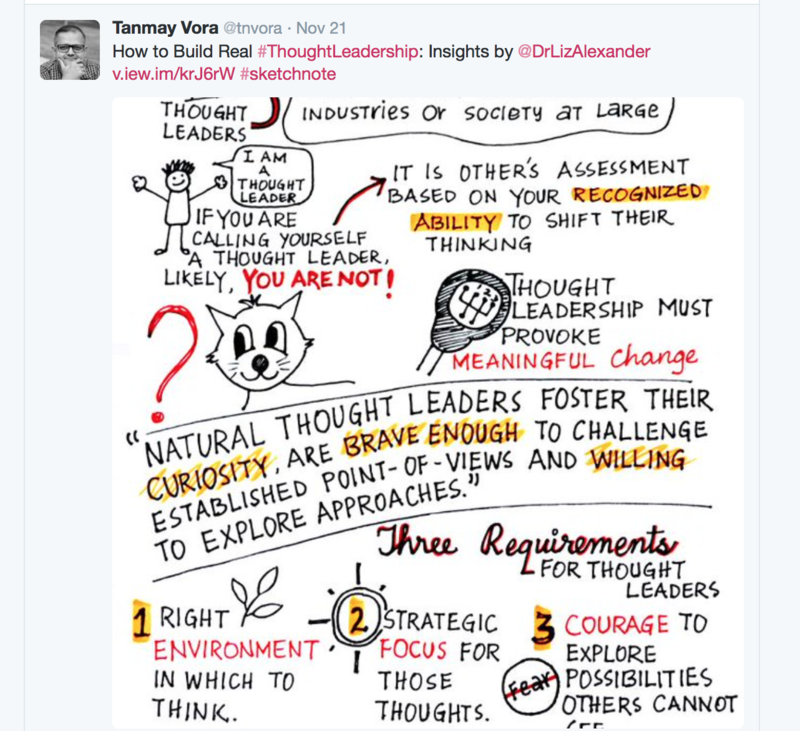 For example, this was Tanmay’s wonderful sketchnote he created, based on a conversation he and I had concerning thought leadership (following the publication of #Thought Leadership Tweet). You could have these made up into posters. 14. Free memberships: If you have a website with premium content behind a firewall, you might want to offer a limited number of your crowdsourcing donors free membership for a year. 15. Free or reduced cost online course: Similarly, if you have created a course associated with your book on one of the online platforms like Udemy, Teachable, or Coursera, this could be another way to reward donors. 17. 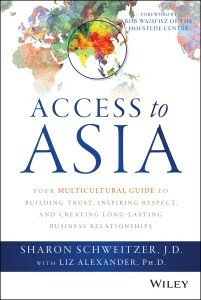 Contributors’ section: For my last two co-authored books, Access to Asia and FOUND, we included a section at the back listing the names and brief bios of each of the contributors we had interviewed, or that in some way had helped us with the book. In FOUND, because there were fewer of them, we even included their pictures. 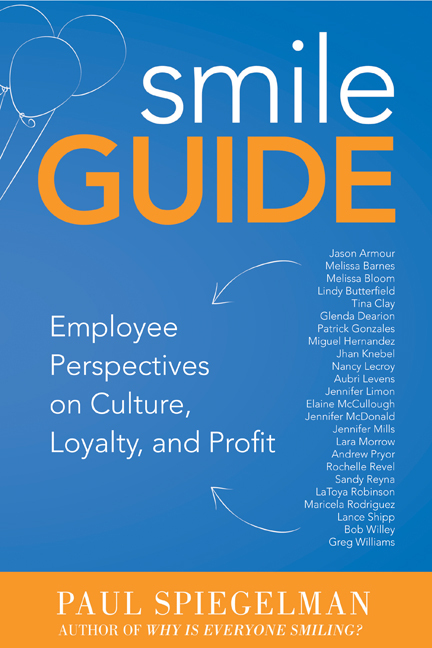 At the very least you should plan on having an Acknowledgments or “Special Thanks” section – either at the front or back of your book — that lists the names of everyone who contributed to your crowdfunding campaign. 18. Launch party: Now we’re getting to the really big bucks. If you’ve decided to include the cost of a launch party in your campaign funding, one or two really special people (i.e., those donating several thousand dollars) could receive a personal invitation to the event. You need to decide whether what they’ve donated is more than enough to cover the cost of their airfare and hotel accommodation — or whether they would need to pay for that themselves. 19. Mastermind group: Online technology makes it so much easier nowadays to offer webinars, podcasts and other events. You could offer a Mastermind event for a limited number of your highest donors, to hear you speak about the topic of your book, to answer any questions they have or otherwise add value to them in some other way. 20. Private consultation: Again, much depends on what your book is about. But if I were to create a crowdfunding campaign for a second book on thought leadership, or storytelling for business, or ideation or any of the other topics for which I’m known, I might offer a few phone or Skype consults where I would address a personal challenge for the individual or organization that has contributed, say, $5,000 or more to my campaign. 21. If you wanted to go all out, and the theme of your book warranted it, you could even create a visual like the one above for a high-paying corporate donor, where you relate the content of your book to a challenge they currently have. In the example above, we had this created to accompany our Leading Thought audio series and ebook, Thought Leadership That Works. As you can see, there are no end of ways in which you can devise donor rewards for crowdfunding campaigns, that cover those that spare a few dollars, to those gifting thousands or even tens of thousands. What ideas have you seen work for crowdfunding campaigns? What other creative ways can you think of? Please share your thoughts in the comments below.